J. Christopher Llinas is a former Connecticut prosecutor who is now practicing as a traffic defense lawyer from his office in Hebron, Connecticut. There are a number of major traffic offenses that carry maximum penalties that include possible jail time in addition to a fine. These offenses are often referred to as “must appears” because a person must appear in court for these offenses and cannot merely pay a fine to resolve it. 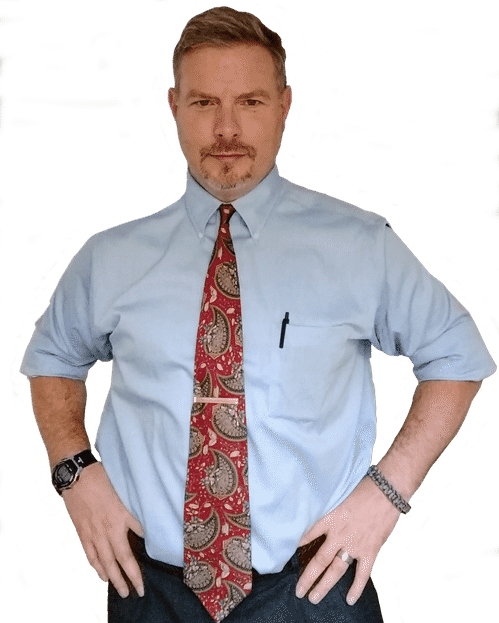 Whatever the offense, J. Christopher Llinas has extensive experience with such cases and can identify the key issues relative to your major traffic case, investigate and research those issues, and craft the best defense possible. Driving While Suspended generally carries a maximum penalty of 1 year in jail and/or a $1,000.00 fine, and it can also put 12 point on a person’s driver’s license. The possible jail time increases to a maximum of 2 years in jail for a subsequent offense. There is also a less serious variant of Driving While Suspended, which carries a maximum penalty of 60 days in jail and/or a $500.00 fine, and it arises when one has failed to appear for court or failed to pay a fine for a minor traffic offense. Driving While Revoked carries a maximum penalty of 1 year in jail and/or a $1,000.00 fine, and it can also put 12 point on a person’s driver’s license. The possible jail time increases to a maximum of 2 years in jail for a subsequent offense. The reason for revocation is an accumulation of 12 or more points on one’s license. Driving Without a License carries a maximum penalty of 60 days in jail and/or a $1,000.00 fine, and it can also put 5 point on a person’s driver’s license. The possible jail time increases to a maximum of 1 year in jail for a subsequent offense. Driving Uninsured carries a maximum penalty of 1 year in jail and/or a $1,000.00 fine, and can also put 5 point on a person’s driver’s license. The possible jail time increases to a maximum of 2 years in jail for a subsequent offense. Fleeing & Eluding carries a maximum penalty of 1 year in jail and/or a $1,000.00 fine and can also put 12 point on a person’s driver’s license. The possible jail time increases to a maximum of 2 years in jail for a subsequent offense. In the event the offense results in bodily injury or death to another, the maximum penalty increases to 3 years and 10 years in jail, respectively, and/or a $5,000.00 fine. Hit & Run involving property damage carries a maximum penalty of 60 days on jail and/or a $500.00 fine, and it can also put 8 point on a person’s driver’s license. The maximum penalty increases to 5 years in jail and/or $5,000.00 for a Hit & Run involving bodily injury. And, for a Hit & Run involving death, the maximum penalty increases to 10 years in jail, and/or a $10,000.00 fine. Hit & Runs involving bodily injury or death will put 12 points on a person’s driver’s license. The vast majority of citations that people receive are for minor traffic offenses that carry a maximum penalty of a $500.00 fine. These offenses are often referred to as “payables” because a person can pay a pre-set fine and resolve the matter without having to appear in court. The most common of these offenses is speeding. 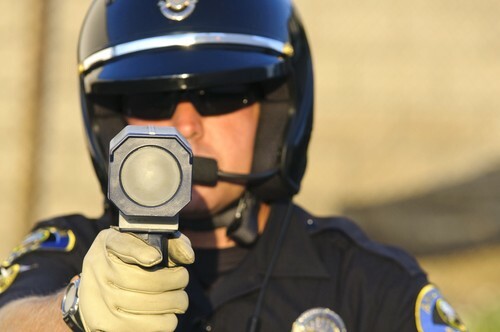 Another problem with minor traffic offenses is that one must appear in court in order to contest the allegations underlying the offense and/or to seek a lesser penalty relative to the offense. This can be a challenge for those with full-time jobs who cannot take time off for court, or for those where the court lies in a far-flung area, like central and eastern Connecticut. J. Christopher Llinas can be especially helpful with these circumstances. 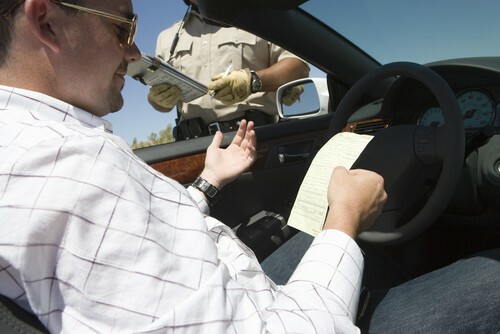 Under Connecticut law, a person can have an attorney appear on their behalf for a minor traffic offense, thus relieving them of their obligation to be present. An attorney may identify certain viable issues resulting in dismissal of the citation. For a person with no viable issues and a relatively clean driving record, an attorney can be helpful in procuring a “probation before judgment” (PBJ) resolution, where the person pays the pre-set fine and court costs for the offense, but otherwise suffers no conviction or points.